After opening in 2012, Ocean Beach Ibiza has become one of the island’s most popular outdoor clubbing destinations providing a playground for the rich, famous and people who simply love Ibiza. Offering fine dining, live performances and evening entertainment, Ocean Beach Ibiza is also renowned for private events and exclusive parties that further its appeal. Big daytime parties that have now become a firm fixture in Ocean Beach’s program of events include Ibiza Sensations, Kiss Story and of course Hed Kandi. 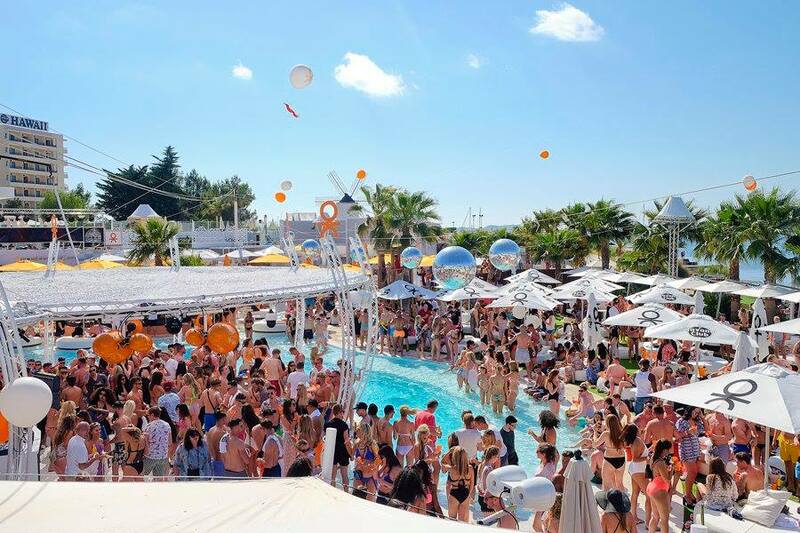 But that’s not all, Ocean Beach is also famous for its swimming pool, lovely Laura (the Sax player) and its huge VIP beds, all of which have played their part in positioning this poolside destination as one of the most successful day time party locations on the island.